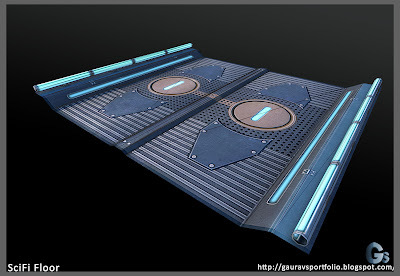 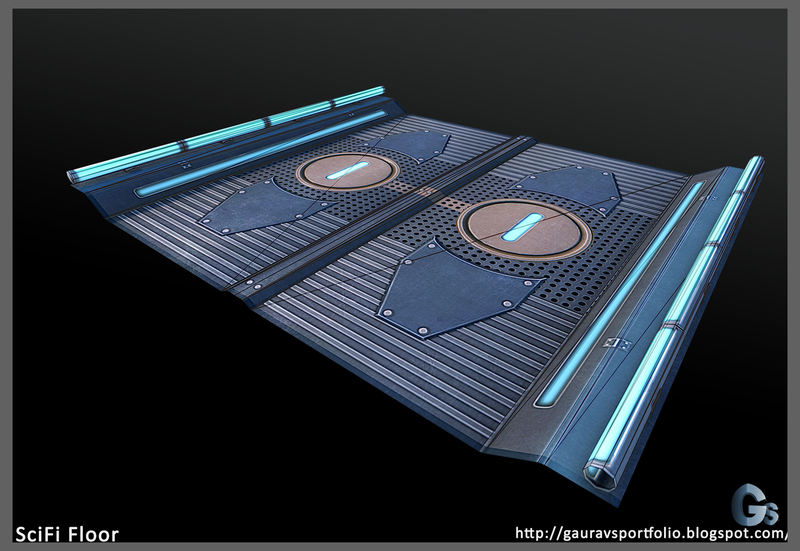 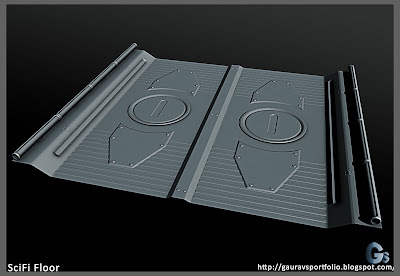 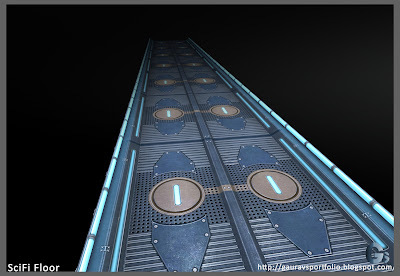 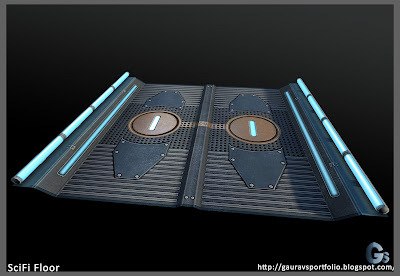 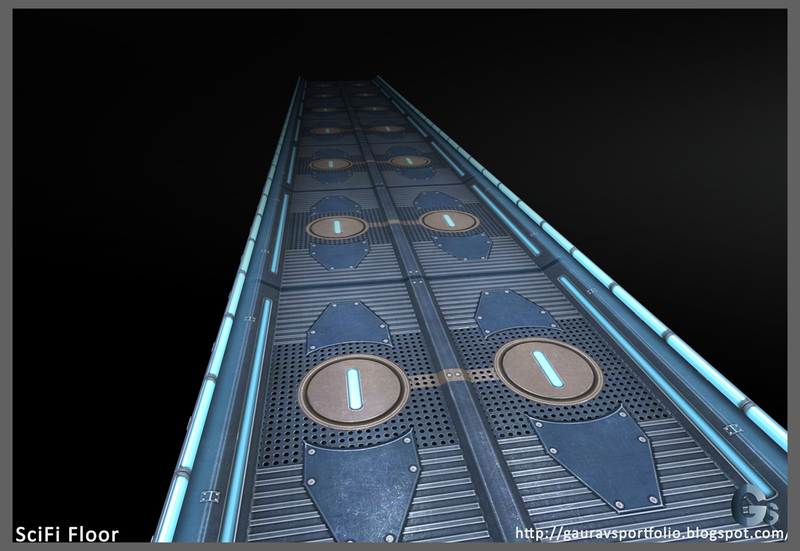 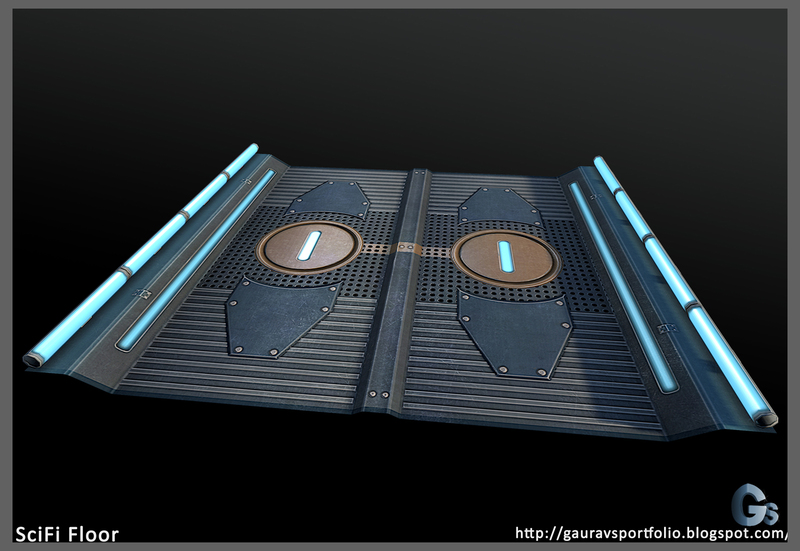 My latest hard surface asset a Sci Fi Floor, this was created in Maya, Photoshop and Xnormal. 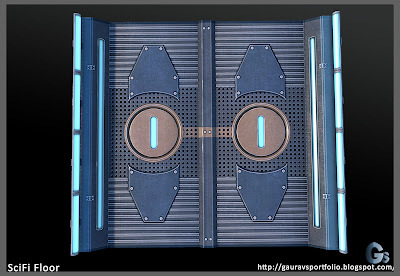 I did this asset to sharpen my texturing skills and to get a good result. 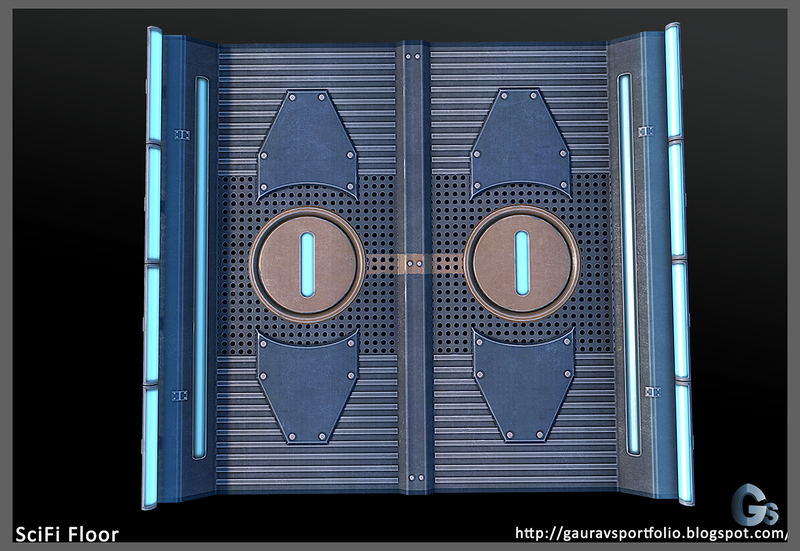 Textures: 1k Diffuse, 1K Normal, 1K specular and 256*256 Emissive map.